The resulting research was undertaken in the Zuidas Financial District on the southern periphery of Amsterdam with emphasis on the central role of the Netherlands in the Global Shadow Banking System and Algorithmic/High Frequency Trading (HFT). It will be presented as an installation in the main exhibition, #DataRush at NOORDERLICHT 2015 opening Saturday, 22 August at the Old Sugar Factory, Groningen (the Netherlands). 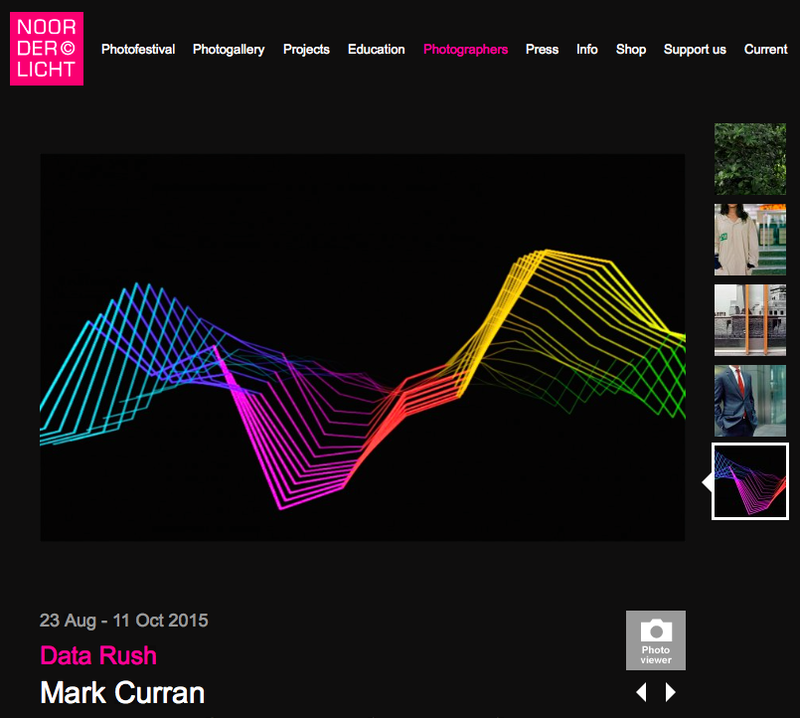 #DataRush continues until 11 October. organised by WAMS titled DEBATE DATA RUSH involving participating artists and scientists. Full details are available here. 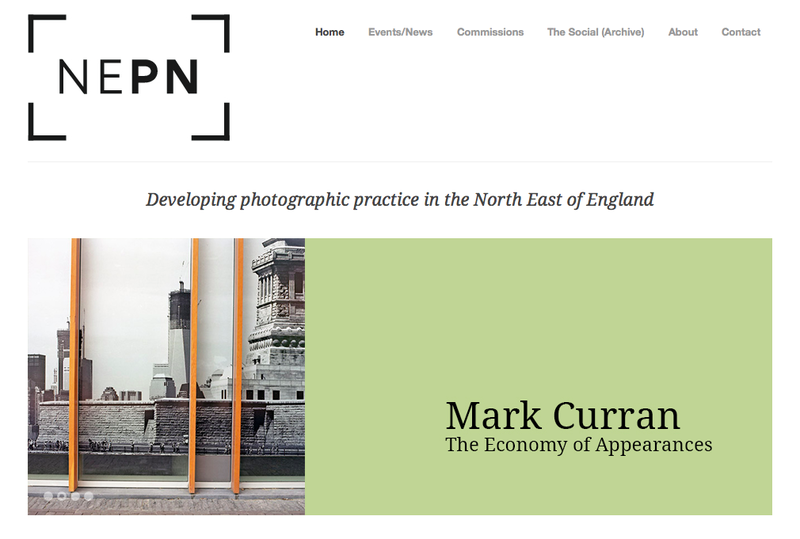 The installation will later be presented at Photoville in New York in the Autumn and the UK in 2016. You are currently reading #DataRush – Commission & Installation NOORDERLICHT/NEPN‏ at THEMARKET.